The world of forensics and toxicology is one that, generally speaking, only scientists can navigate. 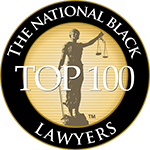 Often, however, these issues find their way into the court room and are left in the hands of lawyers who lack a full understanding of what various results mean and how to interpret them. 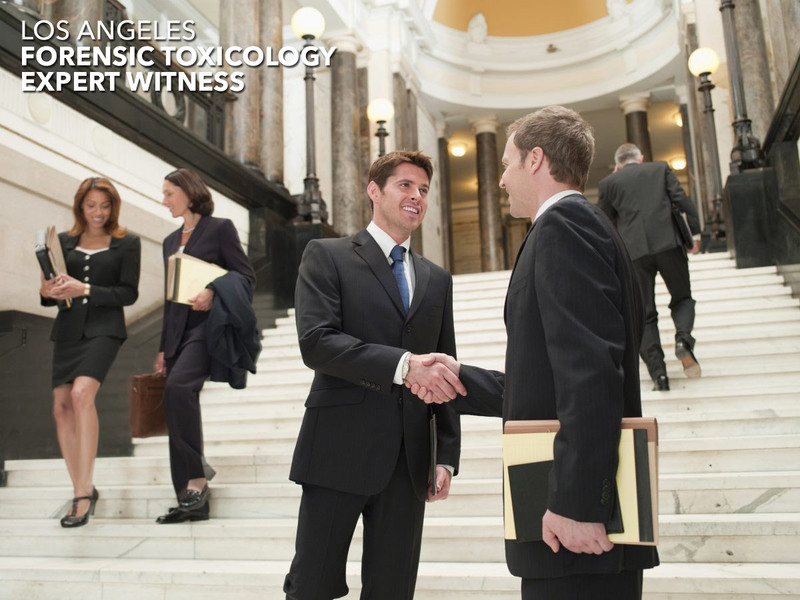 Seeking a forensic toxicologist to form part of your legal representation team as toxicology co-counsel can prove to be a deal-breaking element to many cases. Human error is an everyday occurrence, and no matter what expertise is claimed to be had, if you are in a dilemma regarding a DUI or a test result, we recommend making use of toxicology co-counsel. Our TV screens ridden with crime shows inundate us on a daily basis with expert toxicology and forensic teams who navigate their way flawlessly and faultlessly through every procedure they encounter. This does not necessarily ring true in the real world, however. While lawyers may speak in the language of the law, forensic toxicologists speak in the language of test results, toxicology reports, and science – Greek to anyone without the relevant degree! Without an expert to unpack toxicology results in laymen terms, there is a chance that your legal representative could miss important aspects of your case. With a long history and industry experts who have liaised with legal teams on a host of cases and issues, we are able to make informed decisions on toxicology outcomes involving false positives, DUI charges and the unreliability of certain methods of testing to name but a few. Not only do we have all the skills of a normal toxicologist; we also have an understanding of biochemistry, pathology, and how substances are metabolized in the human body. 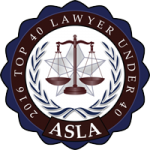 Having a forensic toxicologist as co-counsel in any legal matter weighs heavily in your favor. Not to mention, forensic toxicologists can undergo their own testing process, ensuring that the test results used as evidence are the most conclusive ones. 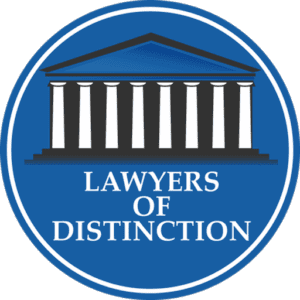 Another winning factor surrounding forensic toxicologist co-counsel is their impartiality. They are simply there to interpret the results and explain what this means for the case at hand. Because of this unique set of skill sets, the advice of a toxicologist co-counsel can make or break a legal case. Our services are not limited to providing invaluable information regarding toxicology results, but we can recommend other industry experts who can weigh in on certain cases. The content of this article is provided by Connectica, LLC and has not been reviewed by a toxicology expert witness.